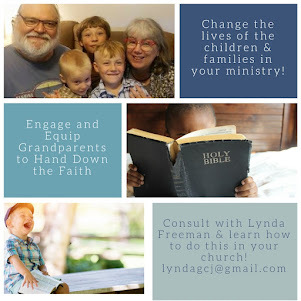 About the Children's Department: Strengthen Your Ministry by Equipping Grandparents Part 2 . . . Strengthen Your Ministry by Equipping Grandparents Part 2 . . .
who do you think about? Of course families include children, parents, possibly older siblings in your youth ministry, but there is someone else to keep in mind when you think about the families in your Children's Ministry . . . the grandparents. Yes, grandparents!" and then shared with you information about a book, It Is Impossible to Spoil Grandchildren, which you could have the grandparents in your ministry work through together in their Sunday school classes and small groups. 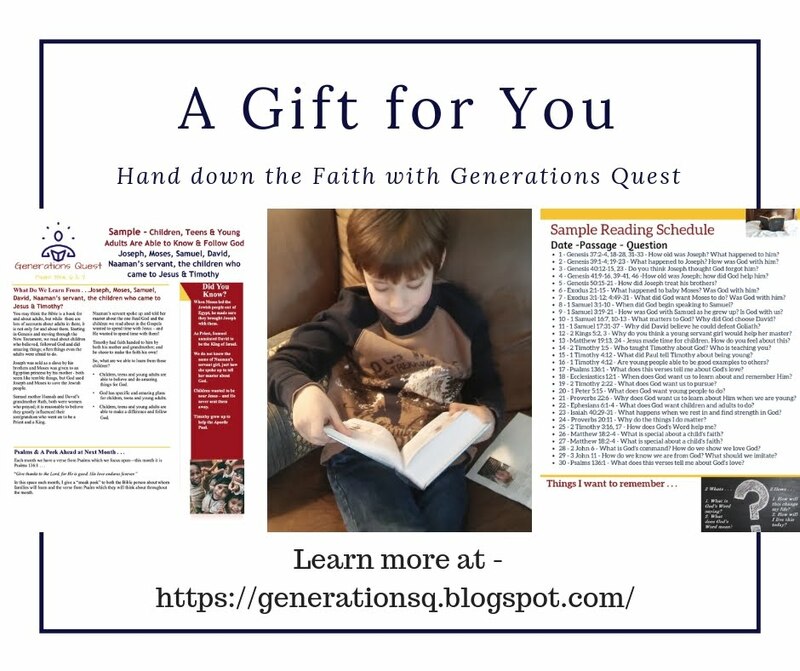 Today I want to share another of three resources with you which you could use with the grandparents in your ministry to help them pass faith to their grandchildren. (I'll share the other one tomorrow.) Let's look at the second book . . . 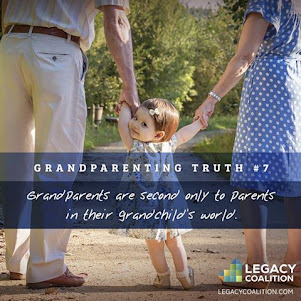 Deeper In 4 Grandparents & Parents, Too! 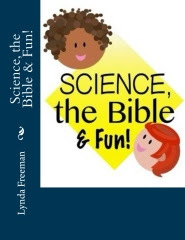 Praying the Scriptures for the Children You Love - this book is available in two editions . . . the Old Testament Edition and the Psalms Edition. The goals of these books are . 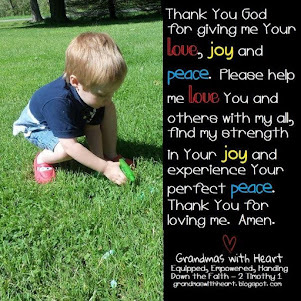 . .
Help grandparents/parents faithfully pray each and every day for the children they love. Guide them to pray Scriptures for themselves and for their grandchildren and children. Help them be people who pray more deeply, more focused and more effectively. Each book provides 52 weeks of Scripture prayers - each week's passage is divided into seven days, so you pray a passage every day for week. Each passage also has questions to help you think through how it applies in your own life and questions to help you think about praying it for yourself and your grandchildren/children. 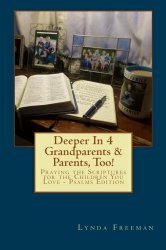 I am the author of Deeper in 4 Grandparents & Parents, Too! 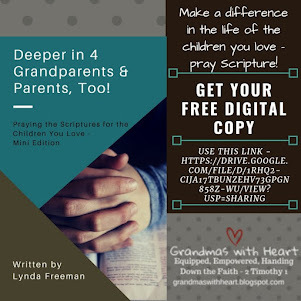 Praying the Scriptures for the Children You Love - Old Testament Edition and Deeper In 4 Grandparents & Parents, Too! Praying the Scriptures for the Children You Love - Psalms Edition, but I want you to know what others are saying about these books . . . Check them out and get Deeper in 4 Grandparents & Parents, Too! 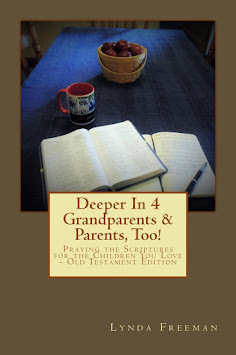 Praying the Scriptures for the Children You Love - Old Testament Edition and Deeper In 4 Grandparents & Parents, Too! Praying the Scriptures for the Children You Love - Psalms Edition to the grandparents in your ministry . 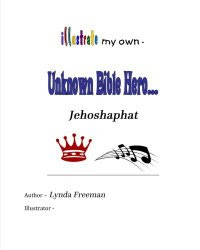 . . this is a very easy way to help equip them to pass faith to their grandchildren!